It’s that time of year again when you see signs of fresh mulch being applied around the base of trees as a tree service. Using mulch is a good way to maintain moisture that is essential to your trees, especially young ones. It helps cut down on weed growth that competes with a growing tree for essential nutrients from the earth. Having a barrier of mulch between your trees and your lawn also helps keeps them safe from damage from power equipment while mowing or weed whacking. However, as beneficial as mulch may be, it is possible to overdo it and do more harm than good. Try to use organic mulch that has been sourced locally to keep with native species. Spread mulch evenly to a depth of two to three-inches, which is enough to retain soil moisture and prevent sunlight from helping germinate weed seeds, but will still allow oxygen to reach the roots of the tree. 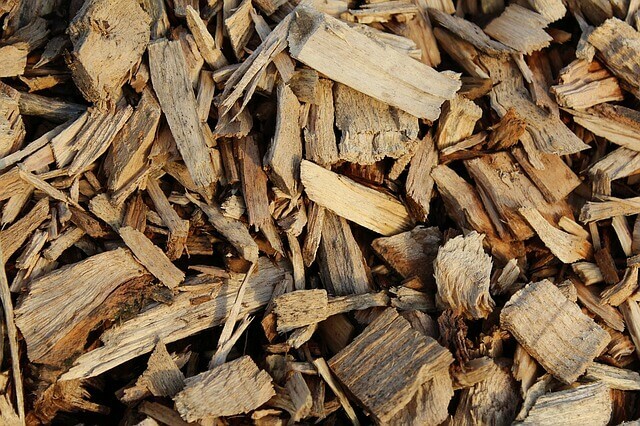 Taper the mulch away from the trunk of the tree to prevent it from touching the truck where it can cause moisture damage to the tree that will promote disease. Extend the ring of mulch out to the tree’s drip line to give its roots and advantage over fighting with other plants for nutrients and water from the soil. To freshen up your mulched areas, remove decayed mulch and turn over what is left before adding additional mulch. For all residential and commercial lawn and tree service in the Gainesville area, contact the experts at Mr. Tree and Lawn Service, LLC.